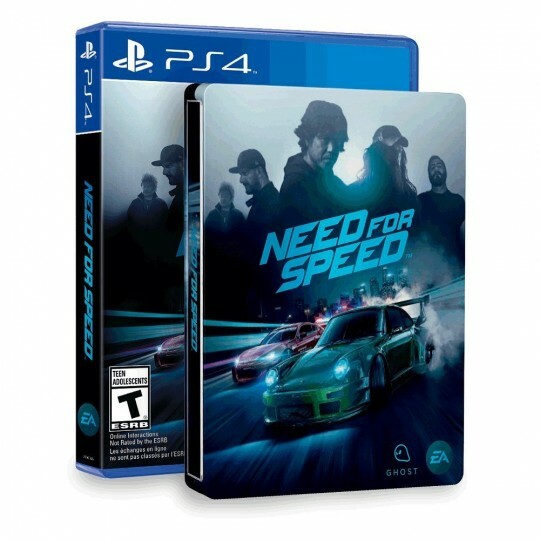 The SteelBook Edition of Need for Speed includes a SteelBook case alongside the standard edition. This entry was added to the database on Saturday, December 26th, 2015 at 12:01 am by THEREALDEALDUDE. This information was last updated on Thursday, May 12th, 2016 at 8:15 pm by .